This is my first post in ages, i usually post on the Breitling forum but about 2 years ago i had a change of heart and IWC started to do it for me. Landed a Yacht Club for 2013 and just landed the new Aquatimer for the 33rd and i am in love.. Here are some shots below... IWC and the family shot... thanks for looking. 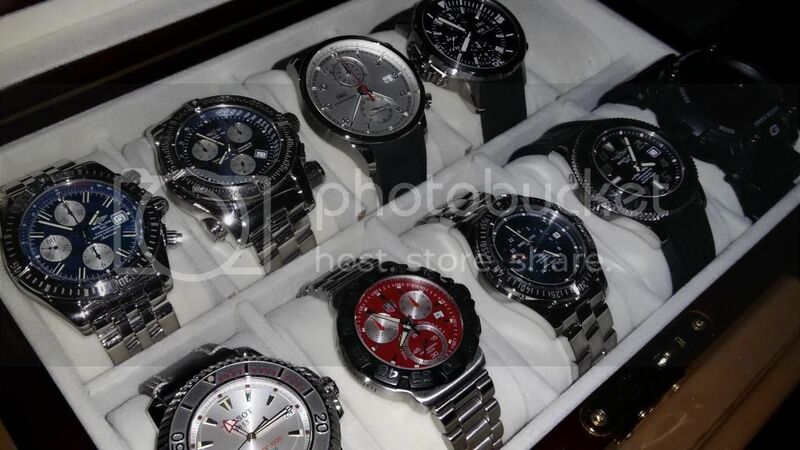 Breitling: Colt, Emergency Mission, Chronomat Evolution, Superocean Abyss. 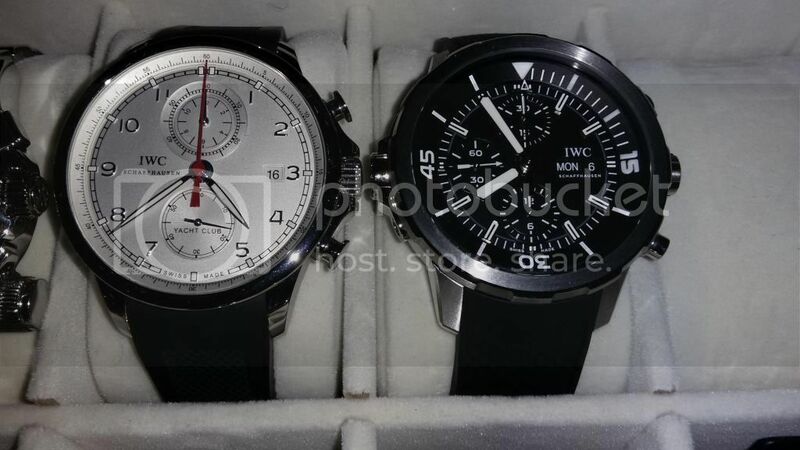 IWC: Yacht Club, Aquatimer (new). Tag Heuer: Formula 1.